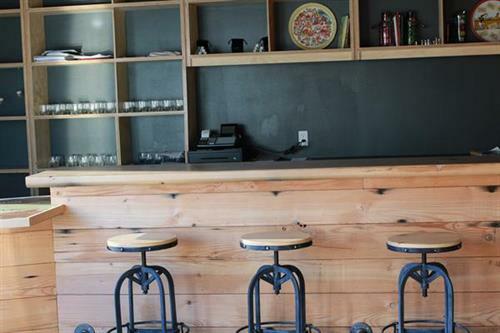 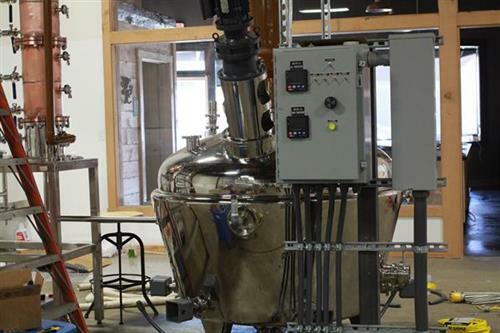 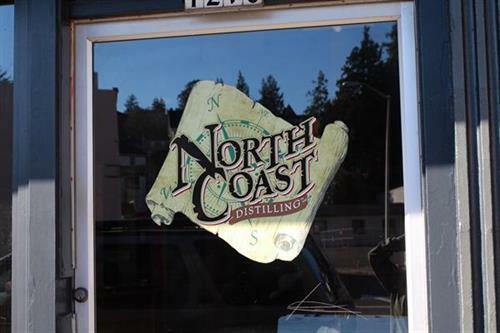 Distillery and Tasting Room. 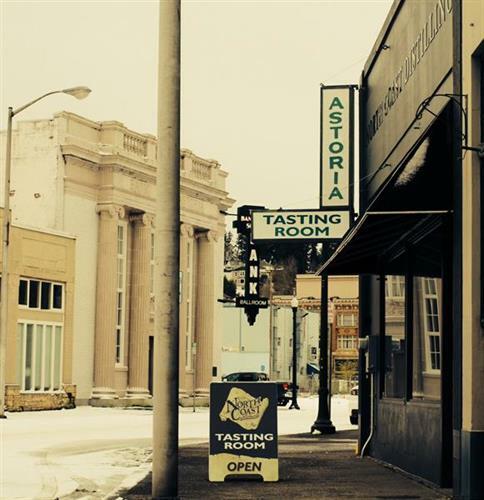 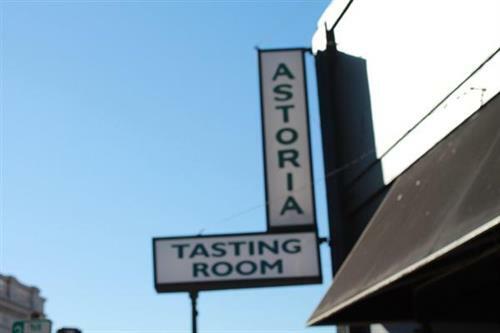 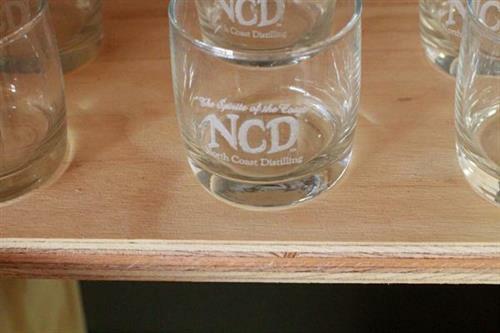 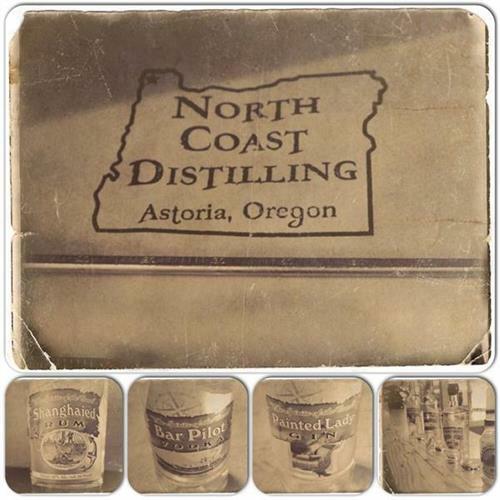 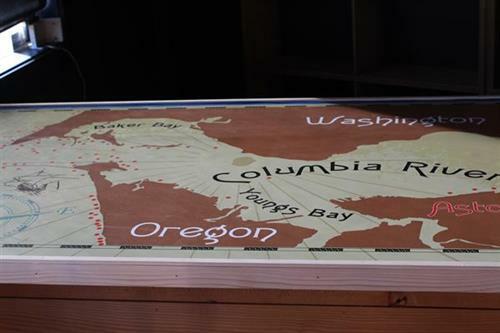 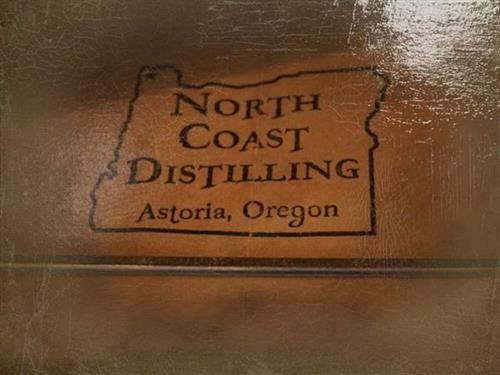 Distilling spirits in Astoria Oregon. 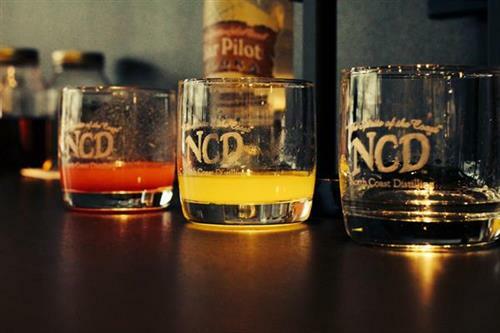 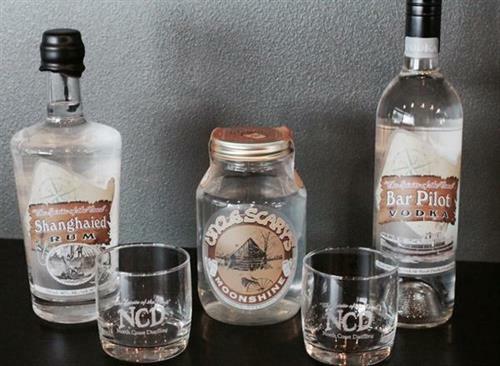 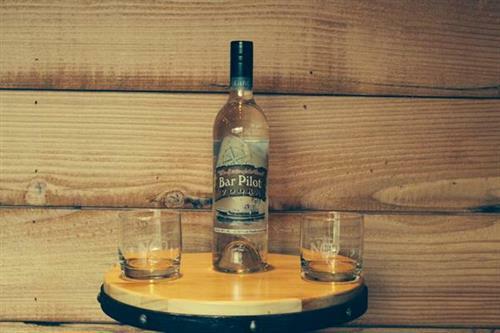 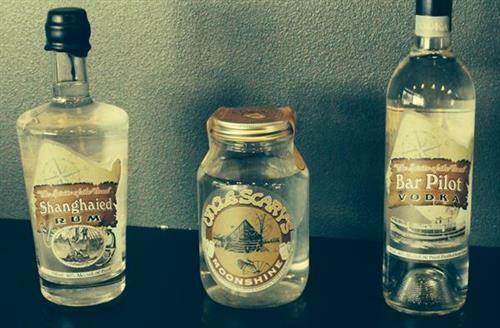 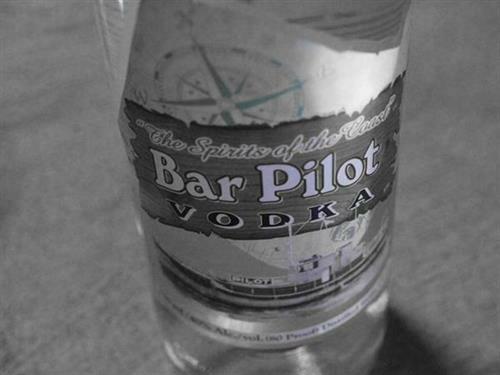 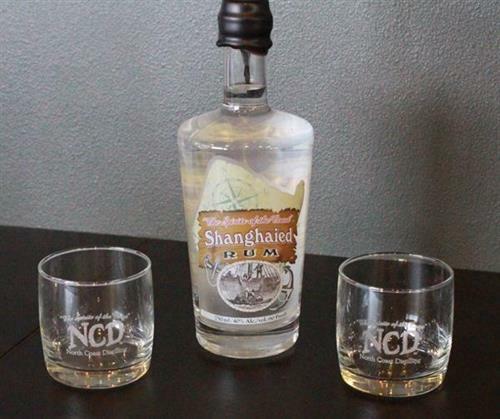 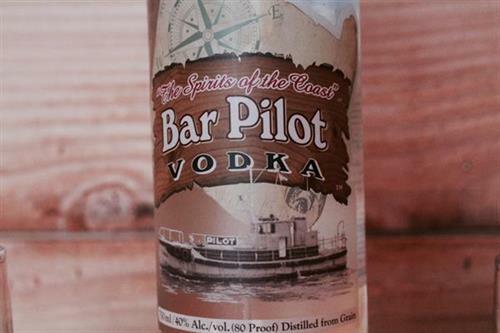 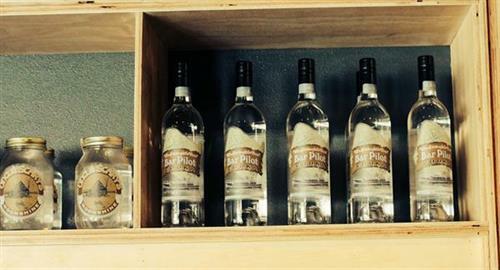 Bar Pilot vodka, Painted Lady Gin, Shanghaied Rum, Uncle Scary's Moonshine. 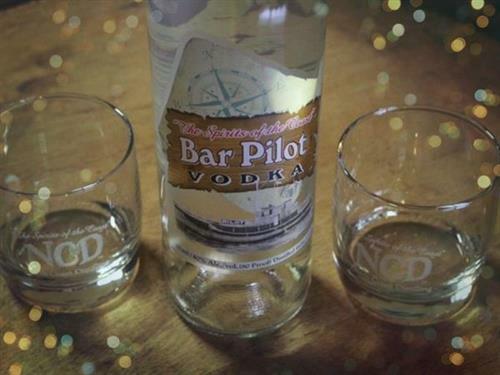 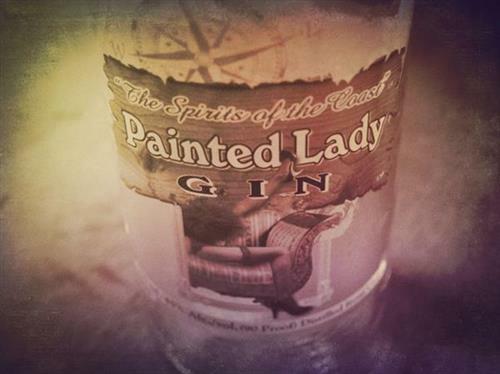 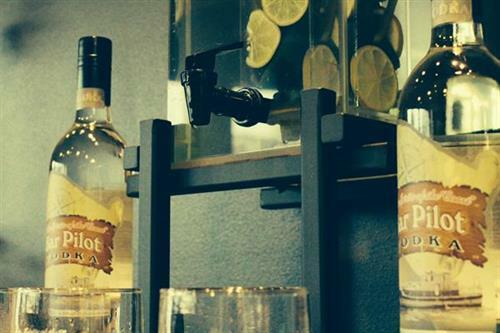 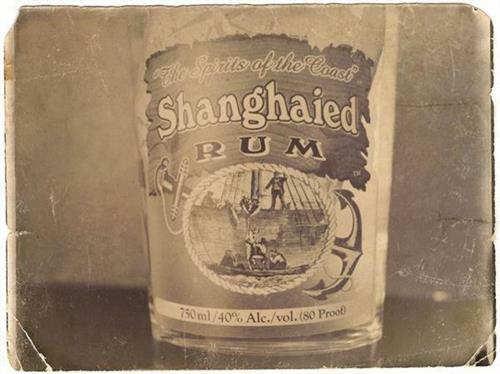 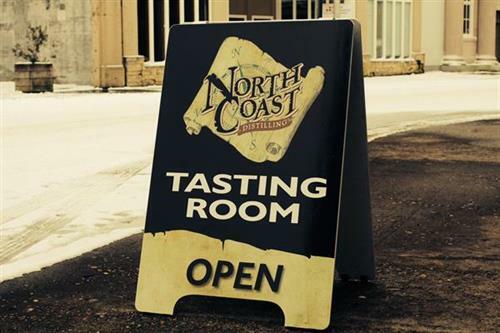 Taste the spirits of the coast. 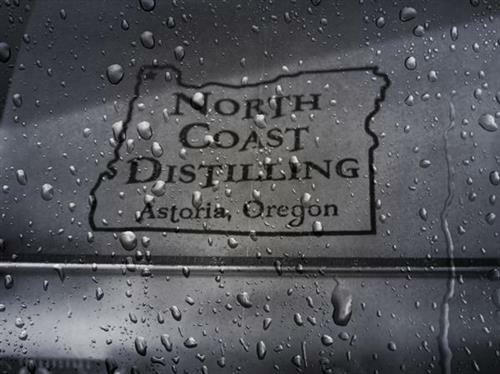 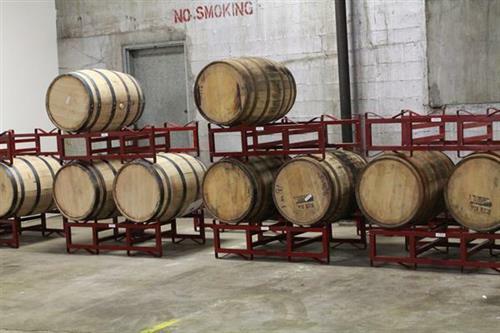 Everything we make is distilled on site at this location.